Size: * (#1) 2-3 Wt. #0 1-3 Wt. 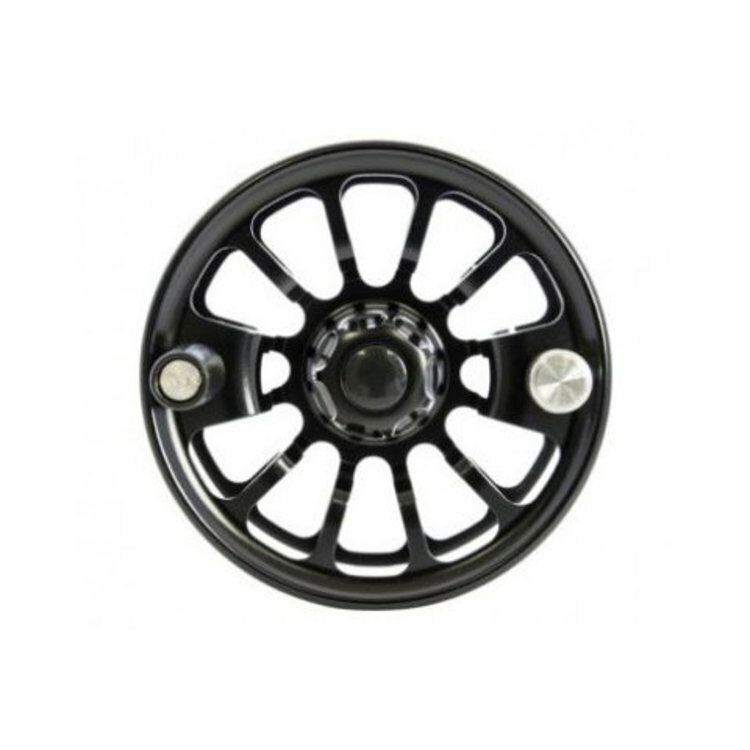 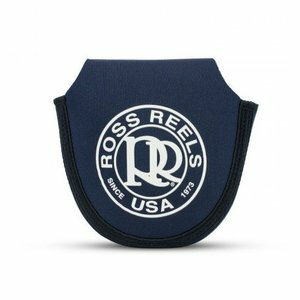 Fully machined lightweight spool to compliment your Ross Evolution LT Reel., Made in the USA.